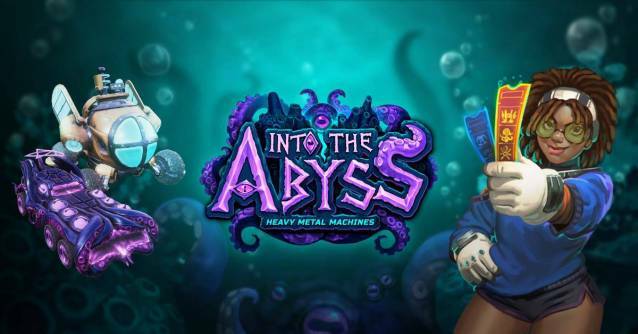 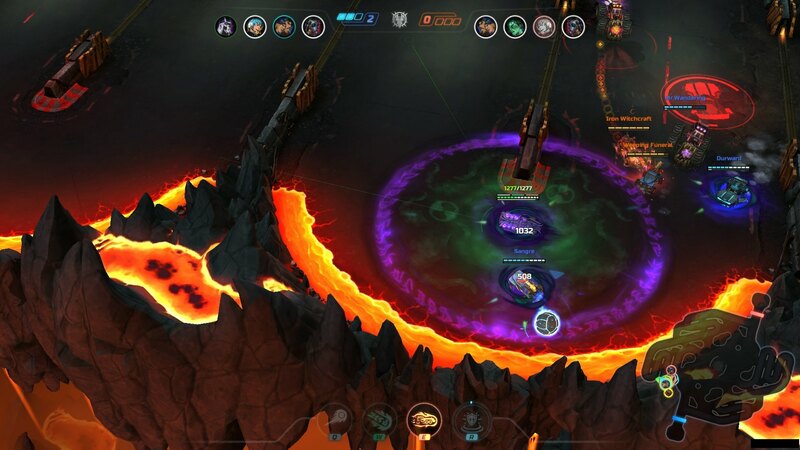 Heavy Metal Machines heads ‘Into The Abyss’ with Metal Pass Season Two Free-to-play car-combat MOBA, Heavy Metal Machines, starts a new season inspired by H.P. 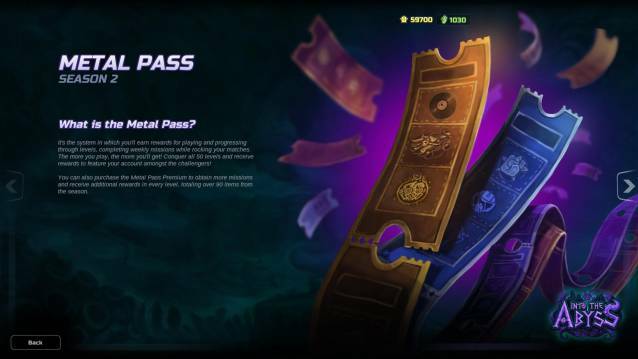 Lovecraft, adding new season specific unlocks and cosmetics. 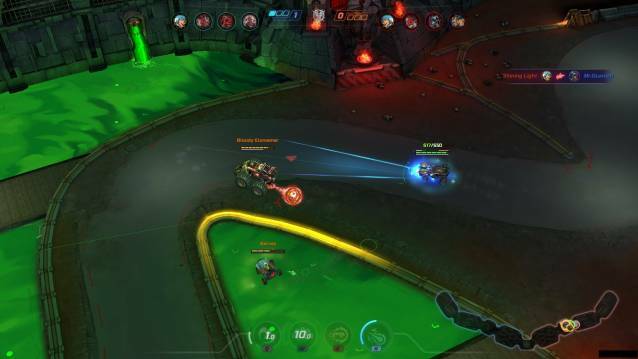 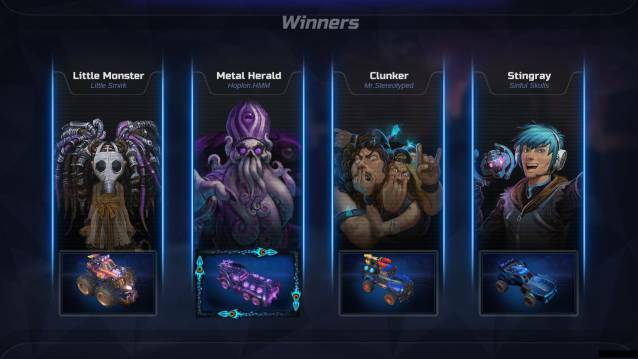 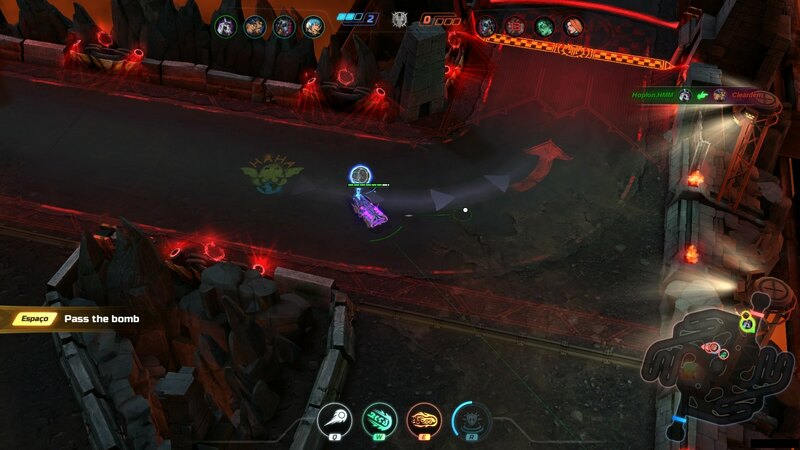 November 21, 2018 - Heavy Metal Machines, the post-apocalyptic car-combat MOBA, has received a new update today featuring not only a brand new character, but also a new season of content themed around the Cthulhu Mythos and the abyssal creations of H.P. Lovecraft.